The Learning Adventure’s Xian itinerary that is so much more than the iconic Terracotta Warriors. One of the four ‘Great-Ancient Capitals’ of China, Xian possesses a vast wealth of history & culture. It is also the starting point of the Silk Road. 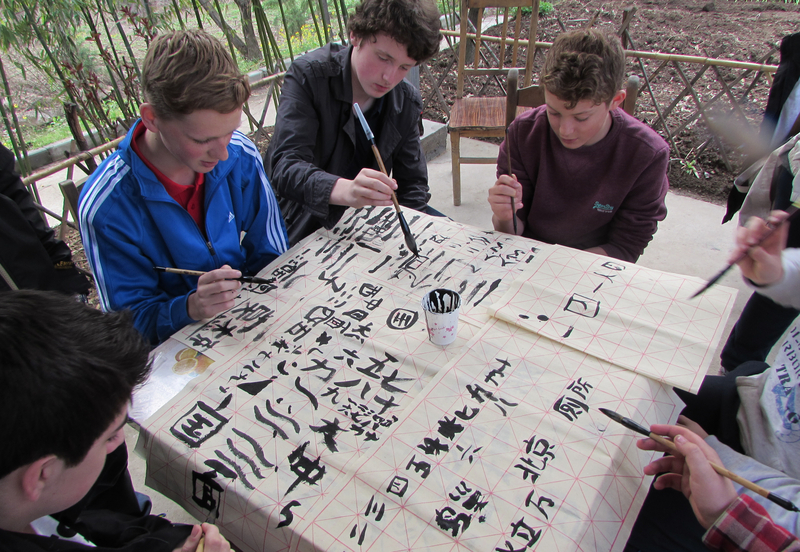 In addition to our visit to the Terracotta Warriors, students will be biking around the ancient Ming dynasty walls, helping out at a local children’s home, practising calligraphy, making their own clay warriors, and enjoying the music and dance of the Tang dynasty. Our school trips are completely customizable and can be tailored to meet your requirements. Want to visit Xian but with a different subject focused theme such as Culture, Mandarin, Geography, STEM, Art or Music? Speak to a specialist now to find out which additional destinations and itineraries are available for this trip. Upon arrival we jump straight into the absolute must-do in Xi’an, the bike ride around the top of Xi’an’s ancient City Walls. They are China’s best-preserved city fortifications and an excellent way to compare and contrast the old historic city with the soaring skyscrapers of modern Xi’an. After checking into our accommodation, we go to Xi’an’s historic Muslim Quarter market with all its sights and sounds. This is where the traders from across the Silk Road first settled in China. Students will sample the unique flavours of Hui Muslim food before finishing the day with an evening stroll to see the Drum and Bell tower lit up at night. 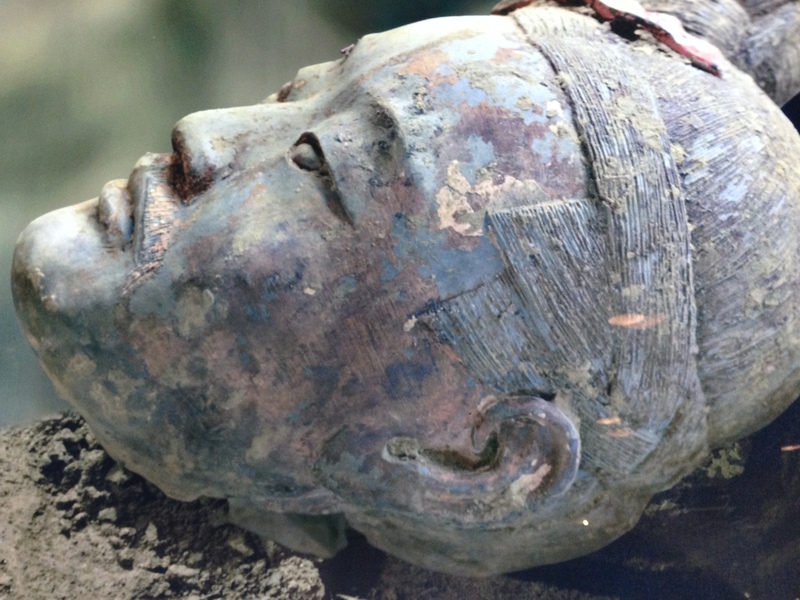 Drive outside the city towards the Terracotta Warriors – one the world’s most mysterious necropolises (just 1% of the whole complex has been excavated!) and a scientific marvel (ask our specialists about the worksheets we have available for this visit). After the visit we make our own clay warriors at a model factory. Students will have a chance to see a traditional kiln as well as get a hands-on look at the actual process used to create these fantastic antiquities. Our first stop is at the Great Wild Goose Pagoda: deemed a UNESCO World Heritage Site for its Buddhist religious and architectural significance. Finish the day with Tang dynasty dance and music performance after an all-you-can-eat dumpling feast. Travel to a children’s home outside the city. The Learning Adventure has been working with this organization for years and have a continuing relationship. This home was founded for children for whom all known legal guardians have been incarcerated. Please note that all of our service projects are approved by the organization and any projects that are not deemed helpful towards the children and the organization will not be facilitated. We recommend a building project (usually shelving or furniture of some sort) for secondary students, and a more interactive learning-teaching project for younger students on the program. We spend the morning fishing up the service project and donating the created items to the children/home. Following this, we return to Xi’an for students to participate in a traditional calligraphy lesson (got something specific you’d like to write? Let us know in advance) near the Little Goose Pagoda. The Little (or Small) Goose Pagoda has a fascinating architectural history. In 1487, a violent earthquake created a large crack down in the middle of the pagoda. A subsequent earthquake in 1521 caused the crack to magically disappear overnight! Due to its unique hemisphere foundations, the pagoda is the architectural version of a never-fall doll. We finish off the day with a reflection session to discuss the lessons learned and experienced throughout the CAS week. We say goodbye to our guides and trip leaders and transfer to the airport to apply what we’ve learned back at home. If flight time permits, we visit a peaceful local art street called Shu Yuan Men to shop for some last-minute souvenirs, this is where Xi’an’s resident artists come to buy their supplies. Creativity; students will be crafting their own clay warriors and practicing calligraphy. Action; students will be biking on the ancient city walls and participating in the physical labor required of the service project itself. Service; Our service project is designed to play to students’ strengths for a project that is actually helpful to the people we are serving.